Early Monday morning, park officials at India's Kaziranga National Park discovered that an adult female rhino had been gunned down and killed by poachers over the weekend. Late Sunday night, park officials reportedly heard gunshots but did not discover the murdered adult female until several hours later, when they found her carcass on the park's southern range with its horn missing. The rhino was the third to be poached within Kaziranga's borders in the past five days. 11 rhinos have already been poached in the park this year. 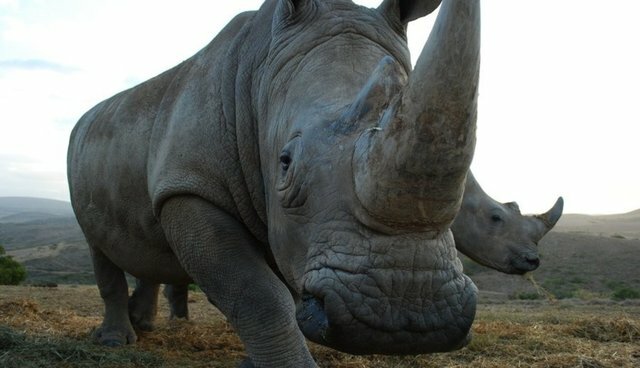 The endangered animals face extinction worldwide, thanks to a brutal poaching campaign motivated by rhinos' valued horns. Rhinos are also subject to outdated trophy hunting "conservation" efforts, which tout the activity as a way to help endangered species. In reality, it merely contributes to the gradual decimation of threatened wildlife around the world. Join us in pledging never to support big game hunting of any form, and to stand with governments that ban the sale of imported animal "trophies."